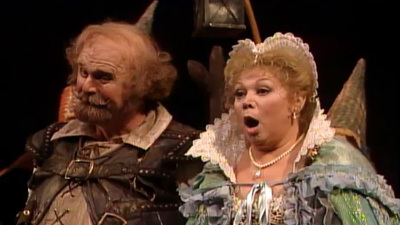 Verdi’s last work is his only major comedy and one of his crowning glories. Judith Raskin and Luigi Alva are the enchanting Fenton and Nannetta who want to be married even though her father, Ford (Frank Guarrera), objects. Ford’s wife Alice (Phyllis Curtin) is being wooed by Falstaff (Ezio Flagello) who is also interested in Meg Page (Mildred Miller). 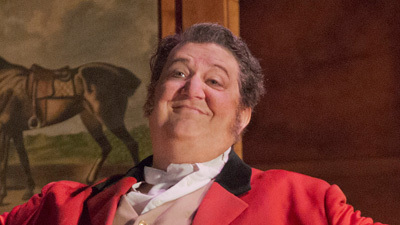 Fortunately Dame Quickly (Fedora Barbieri) is a match for Falstaff and teaches him a lesson.